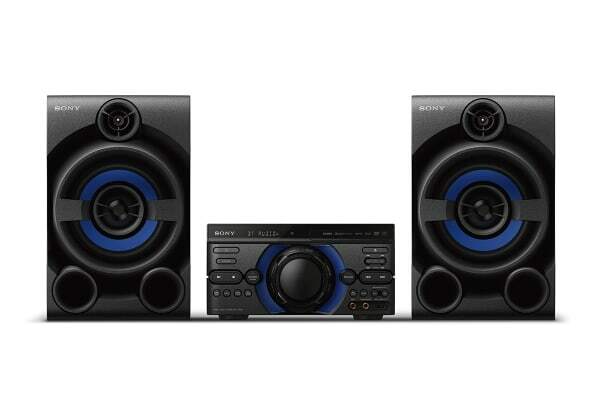 The Sony 780W Home Audio System is a sound system made for party hosts who take pride in their playlists. Enjoy high quality sound, wireless audio streaming and seamless connectivity. Break out the karaoke. There are two mic inputs, perfect for plugging in and singing along. The Digital Sound Enhancement Engine (DSEE) restores audio quality in compressed digital music, so you can enjoy immersive, cinematic audio and virtual surround sound in your living room with S-Force Front Surround technology. 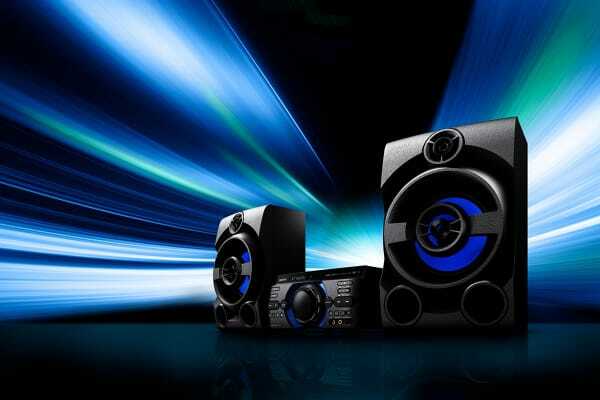 Enjoy more powerful sound by connecting multiple home audio systems via Bluetooth. Connect up to 50 compatible home audio systems and synchronise the music and lighting. 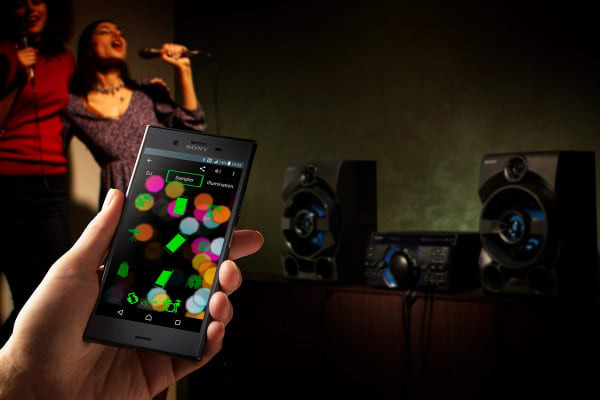 Seamlessly stream music in high quality with LDAC and Bluetooth technology! You can even sync up more wireless speakers and up to three additional smartphones via Bluetooth with Wireless Party Chain. Watch movies easily with the built-in DVD player and enjoy rich sound that brings your favourite scenes to life. Connecting your TV is simple – all you need is an HDMI cable.